Amy and April are quilting friends who live in Colarado. They both are in the quilting industry as fabric designers and book authors. I love their episodes on their experiences at Quilt Market. Their podcast topics are eclectic discussing everything from notions, books, process and techniques. I definitely feel like a FLY ON THE WALL over hearing two quilting friends talk about quilting and their lives. THIS PODCAST IS NOW DEFUNCT BECAUSE THERE WERE CONTRACT ISSUES. THEY HAD SIGNED A NON COMPETITIVE CLAUSE WITH THEIR PUBLISHER WHEN FONS AND PORTER WAS SOLD. 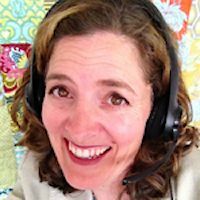 Maryanne and Mary Fons now have a podcast…. it is cross between QUILTY, LOVE OF QUILTING and Dear Abby or Anne Landers Life columns. They just have 4 episode up as of this time but they have been fun and interesting. I love the mother and daughter interchange of ideas. I added them to my FEEDLY BLOG READER. 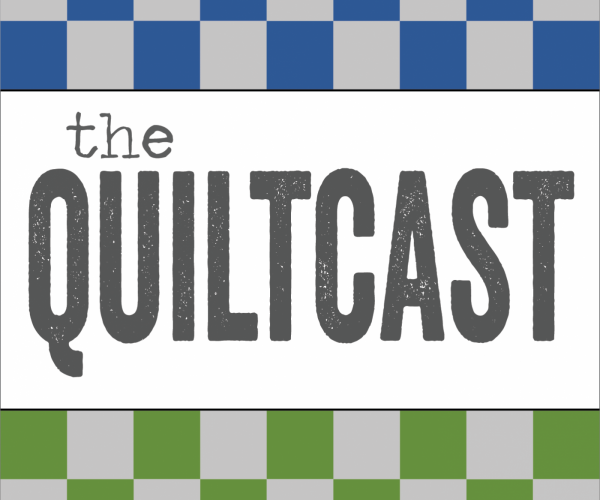 QUILT PODCASTS …. THAT ARE NO longer as active …. HISTORY QUILTER is a sometimes podcast. She works full time as a teacher so she does not have the time to devote to podcast but she usually show up every couple of months. I love downloading Bonnie’s videos on i TUNES. I can then view them conveniently in my time frame later. Bonnie has been in the quilt industry for a while and she always has interesting interviews with creative people. MARK has been in the quilting business for years after previous career in TV production. Mark has his own fabric lines and he lectures around the country. He has published a magazine and produced an internet quilting video on QNNTV …. QUILT OUT LOUD . With his connection to the quilt industry he has interesting interviews of quilter and all type of creative people. I use to listen to him all the time when I first learned to download podcasts. I stopped downloading not because of Mark but because I started burning the podcast to cDs and his MP3 files would not fit. The only place I could listen to him was on my desktop computer and that was so uncomfortable. I did not have any type of MP3 player at the time that came later when I got a new car with a port I could connect to the speakers. I am currently in the process of downloading all his podcasts. . I recently downloaded and listened to both of these podcast and found them delightful. Tsoniki talks creativity and sewing with quilting as an addition but her topics are worth a listen to… I LOVE her accent. I have only listened to a couple of the podcast but have her cued up to listen to them all. Mark’s podcast is a rediscovery since he did not podcast after his surgery but is now going strong. I love his eclectic interviews as they cover all aspects of creativity. Both of these podcast are inspirational. 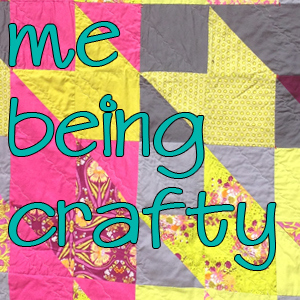 Sorry but Scientific Quilter episodes have not been available to download for about 3 years. When they deleted my account, they removed access to the episodes I had already put up. Thanks for putting me on your list though.